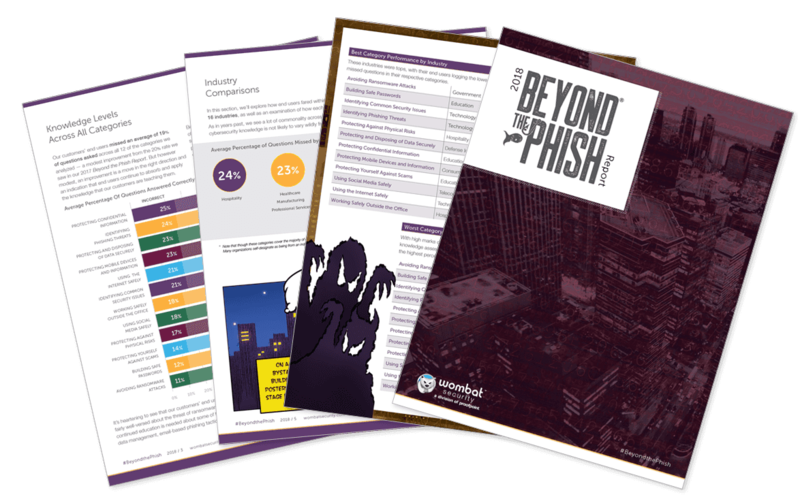 Phishing is just one of many attack vectors used by cybercriminals. 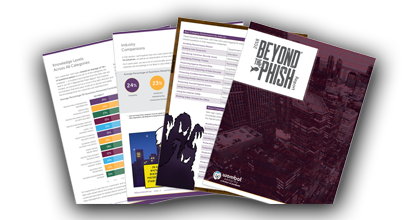 Our 2018 Beyond the Phish® Report shows why it’s critical to assess and train end users on cybersecurity threats beyond email-based social engineering. View data compiled from nearly 85 million questions asked and answered inside our CyberStrength® Knowledge Assessments and interactive training modules during 2017.  Compare end-user knowledge levels across industries.